I'm an Earth scientist at the University of Oregon. 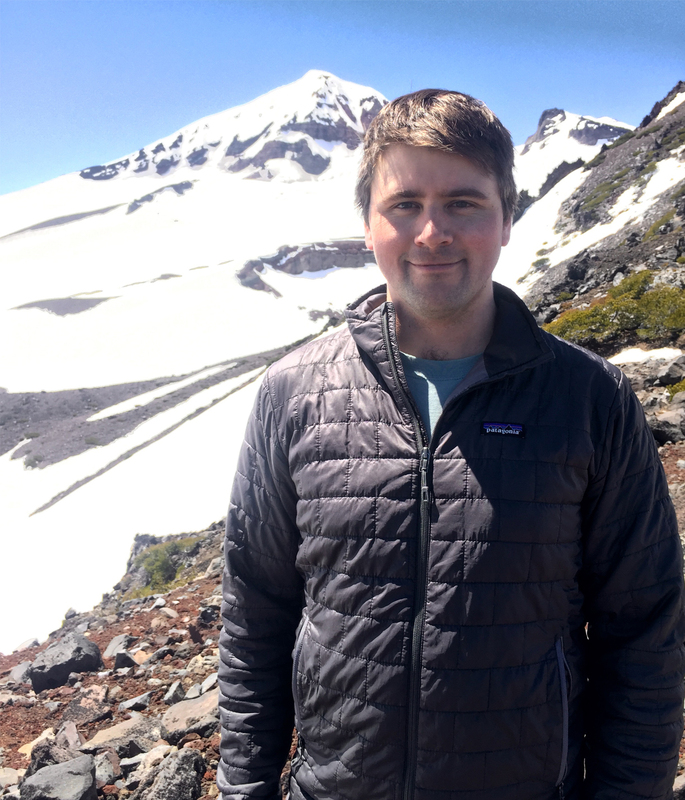 I study fluid motions in and on volcanoes and glaciers, landscape evolution, and geodynamics. I'm a musician. I play violin and mandolin.